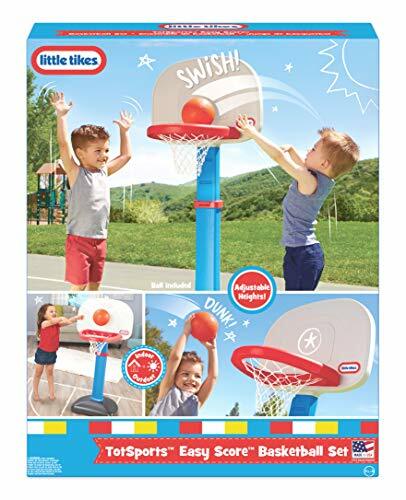 Competitive Edge Products, Inc is delighted to offer the excellent 620836 Little Tikes TotSports Basketball Set. 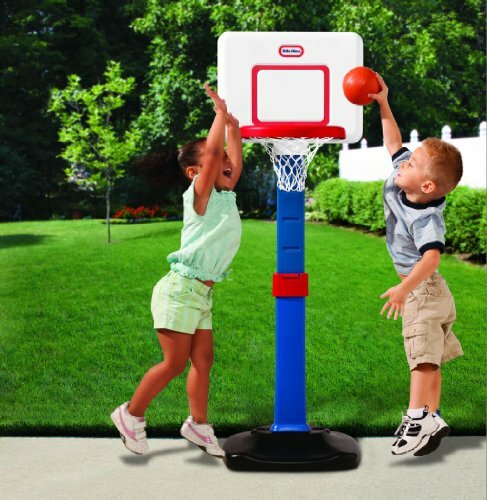 The Little Tikes TotSport Basketball Set is ideal for your growing kids! Adjustable from 2 to 4 feet, this basketball hoop is capable of growing with your kids. 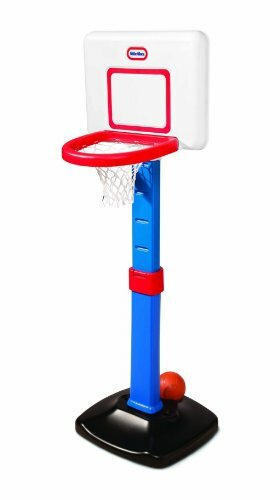 Designed for kids from 1.5 years to 5 years, this basketball hoop measures 60" height by 23.75" width by 22" deep. Simple 2 piece assembly ensures quick play for your kids, and easy set up for you! The automatic ball return prevents you from chasing after the ball. Providing a secure ball holder for storage, you'll spend less time looking for a ball! 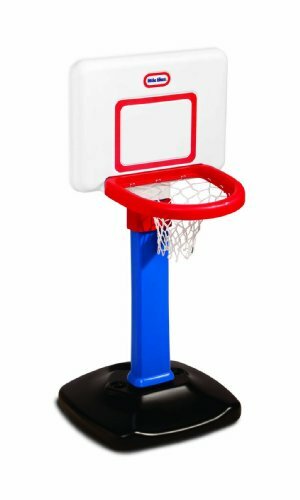 The over-sized rim makes it easy for beginners and assists with hand-eye coordination. A junior sized ball is included to get you started. Adjustable height from 2-4 feet, to grow with our child. Includes an oversize rim to make it easier to score with junior sized basketball (included). Zapraszamy do sklepu z zabawkami e-zabawkowo.pl http://e-zabawkowo.pl/pl/p/LITTLE-TIKES-KOSZYKOWKA-SKLADANA-DLA-MALUCHOW-TOT-SPORTS-620836/4334.